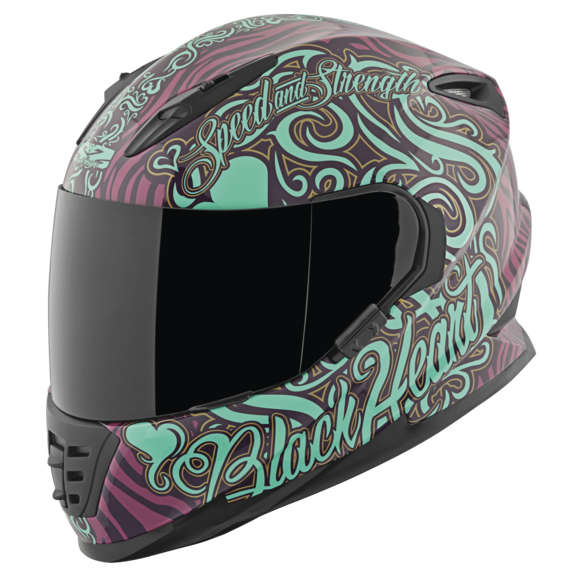 SPEED AND STRENGTH 2016 SS1310 BLACK HEART WOMENS MOTORCYCLE HELMET - Blockers Enterprises, Inc. 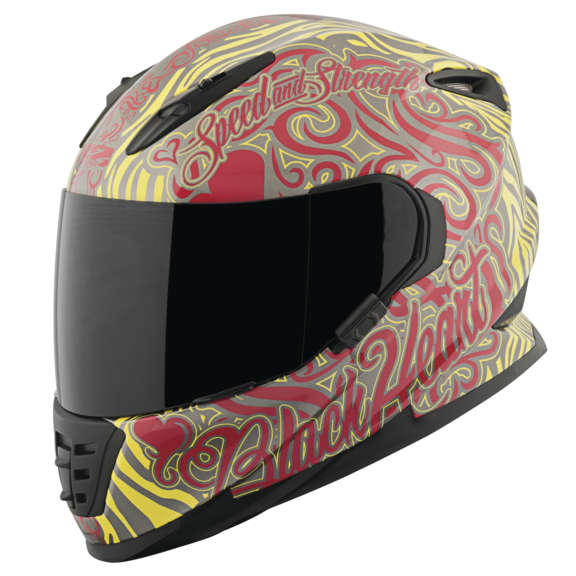 The all new 1310 Shell is based off the successful SS1600 shell. 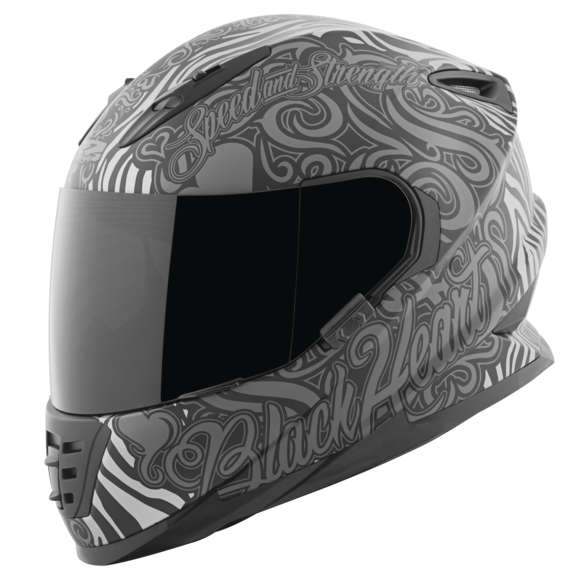 We opted to delete the dropdown visor option and change the shell material to reduce weight and achieve a lower price point. 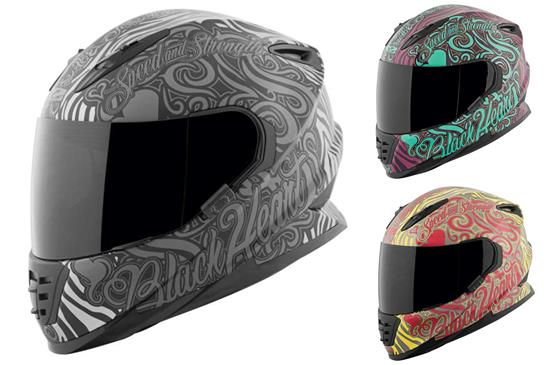 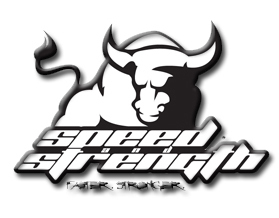 Speed and Strength’s SS1310 Black Heart helmet gives not only the absolute best features for the price, but also the coolest looks. 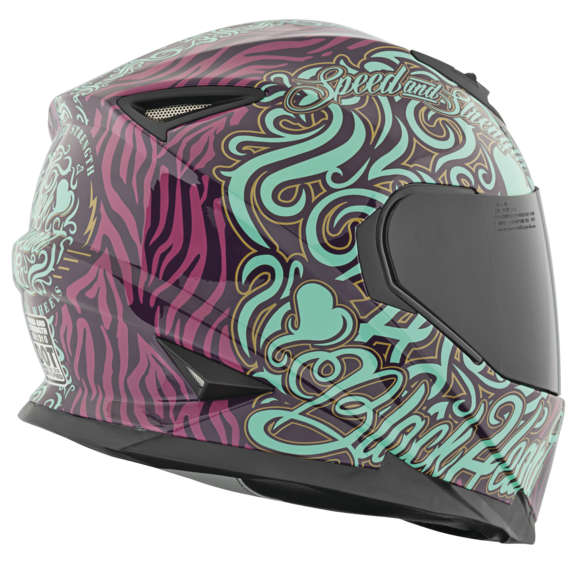 Aerodynamic venting with a quick changing face shield combines with the lightweight shell to deliver a ride that is comfortable at any speed.